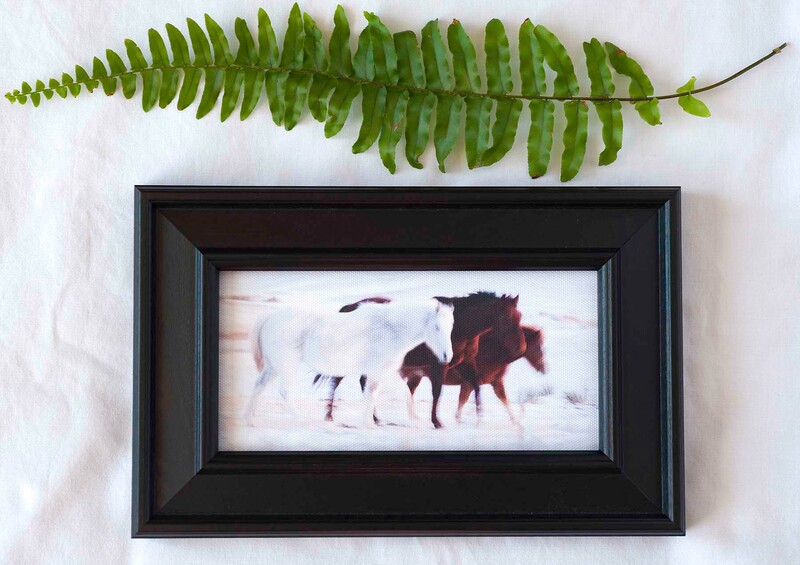 4×6 Giclée Canvas Print framed in a black wooden frame. 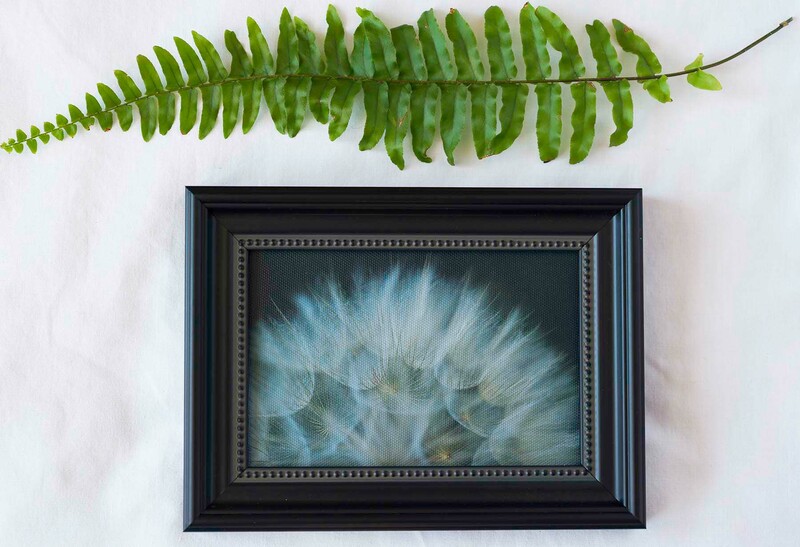 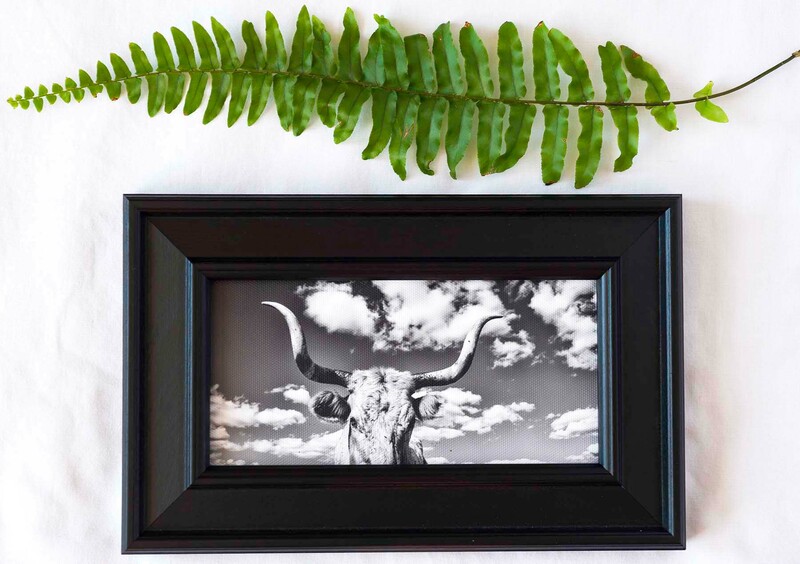 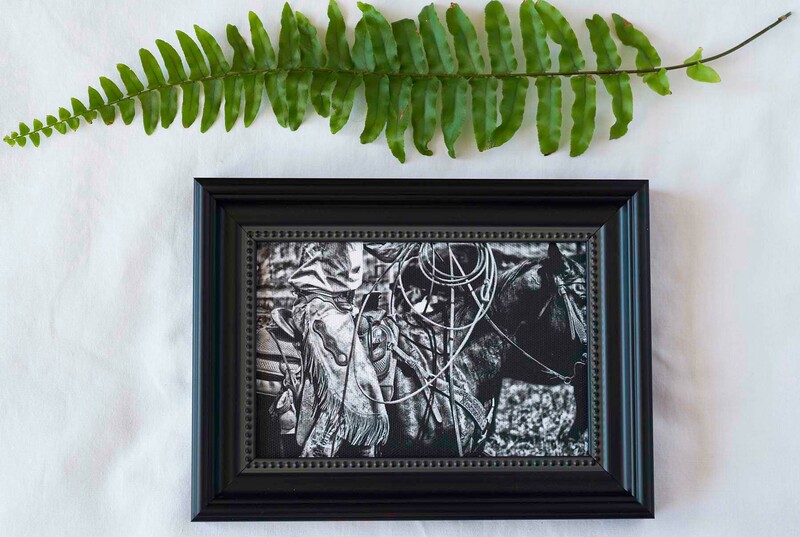 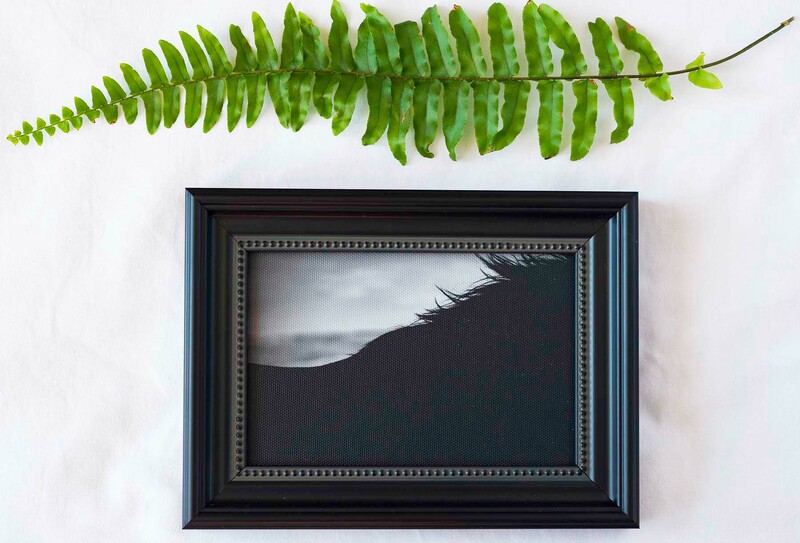 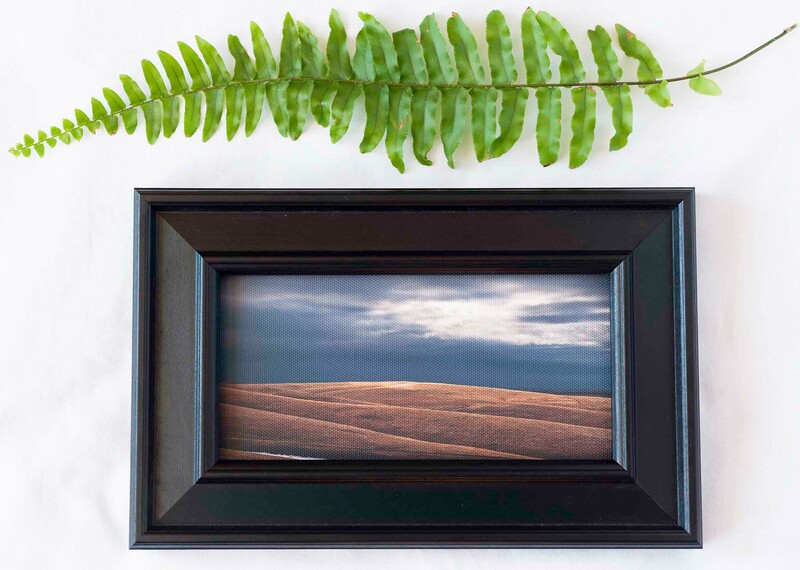 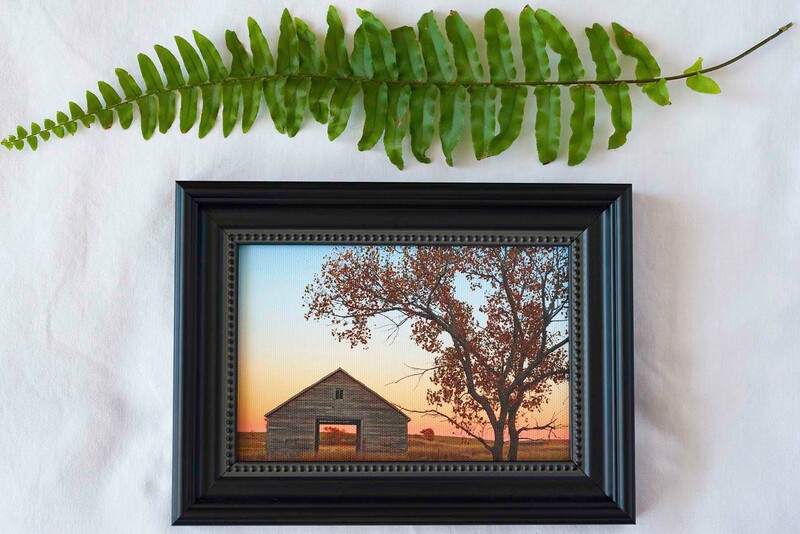 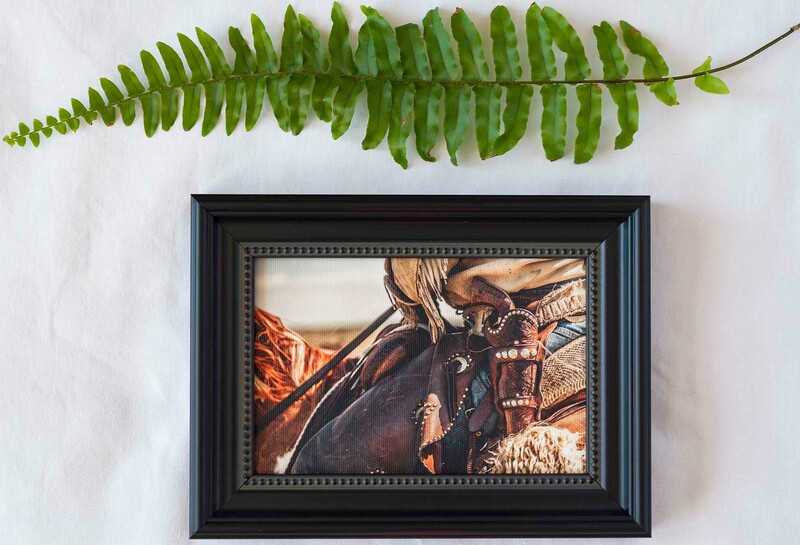 3.5×9 Giclée Canvas Print framed in a black wooden frame. 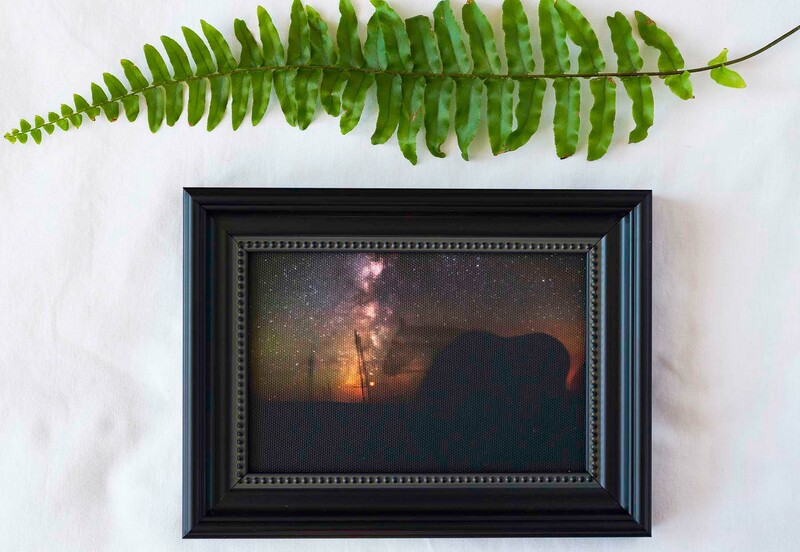 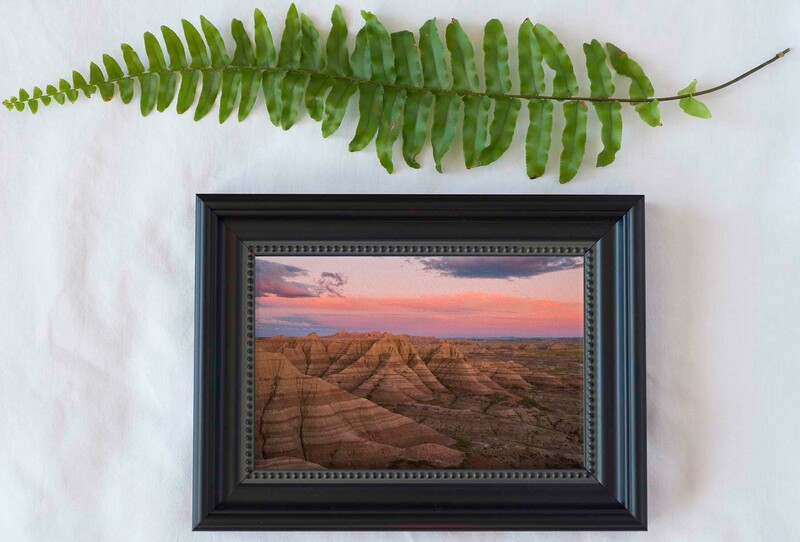 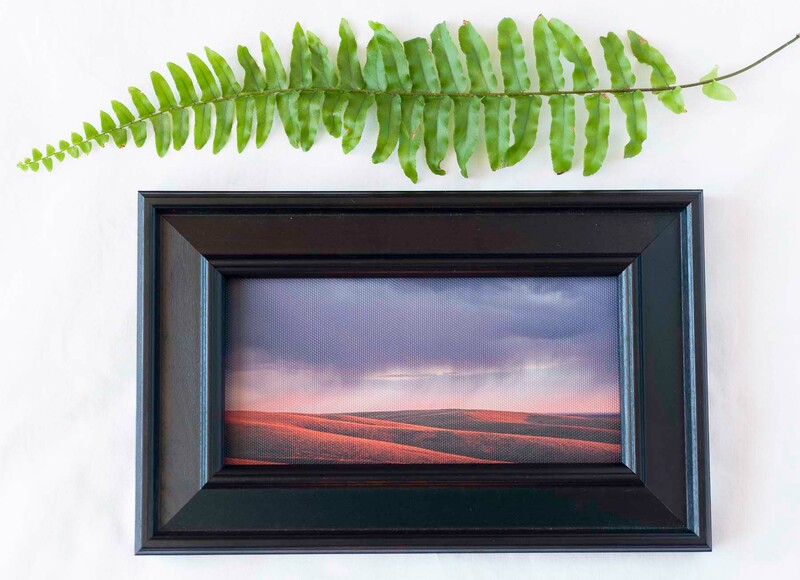 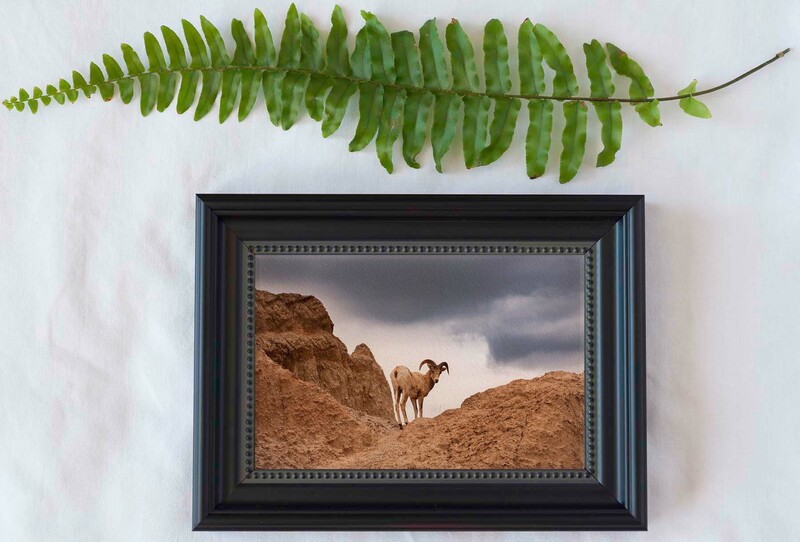 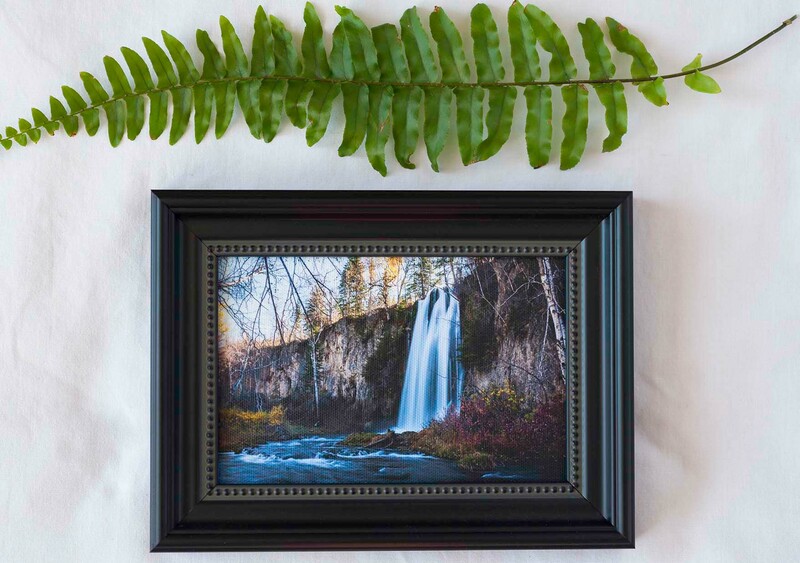 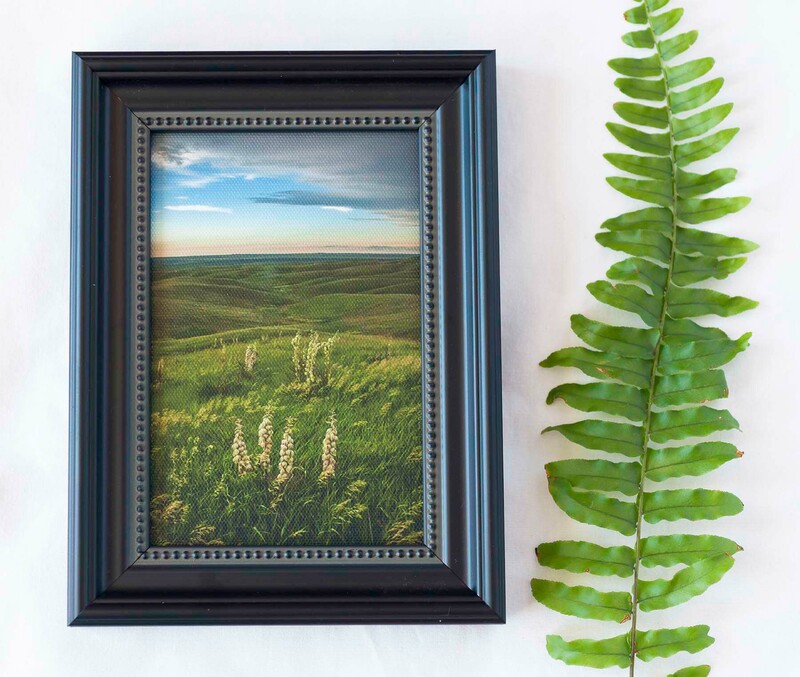 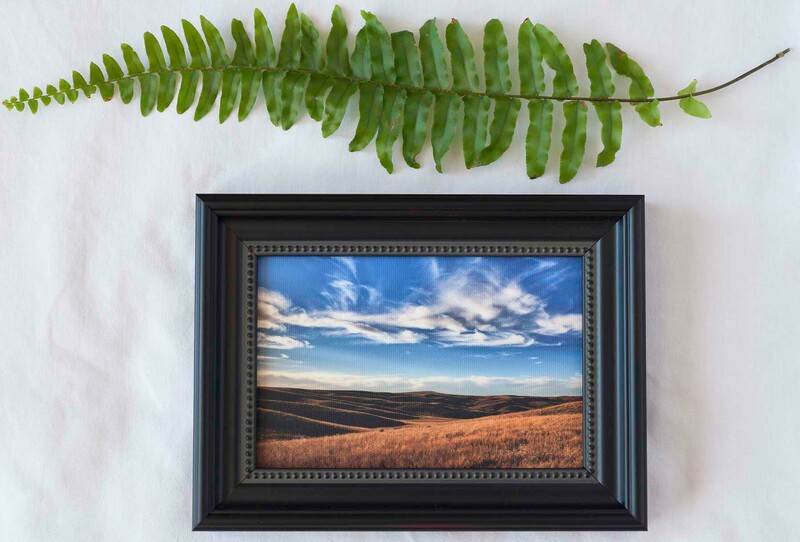 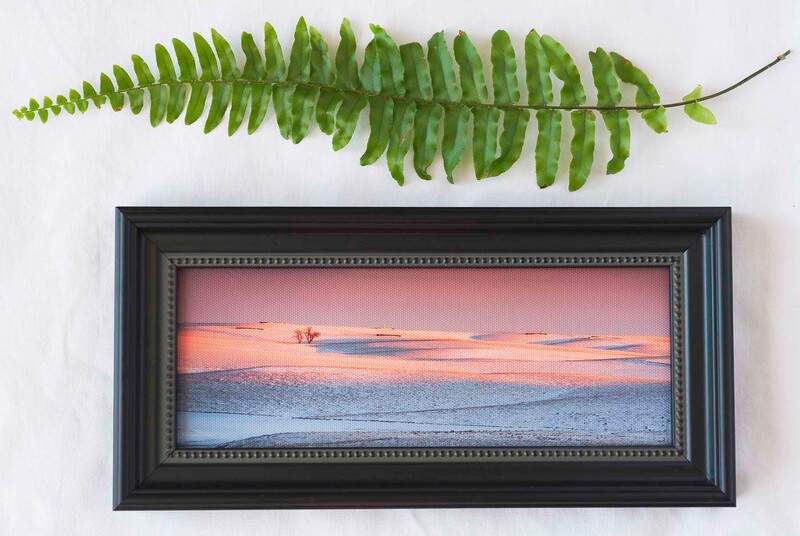 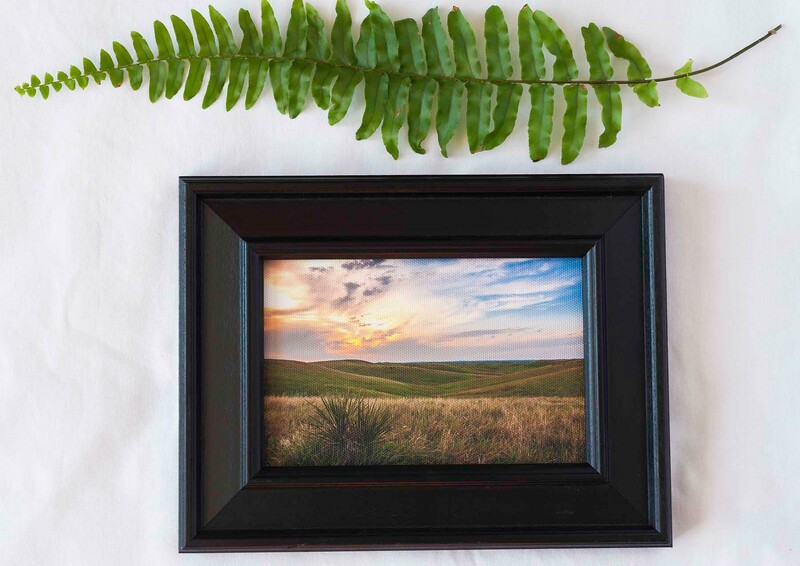 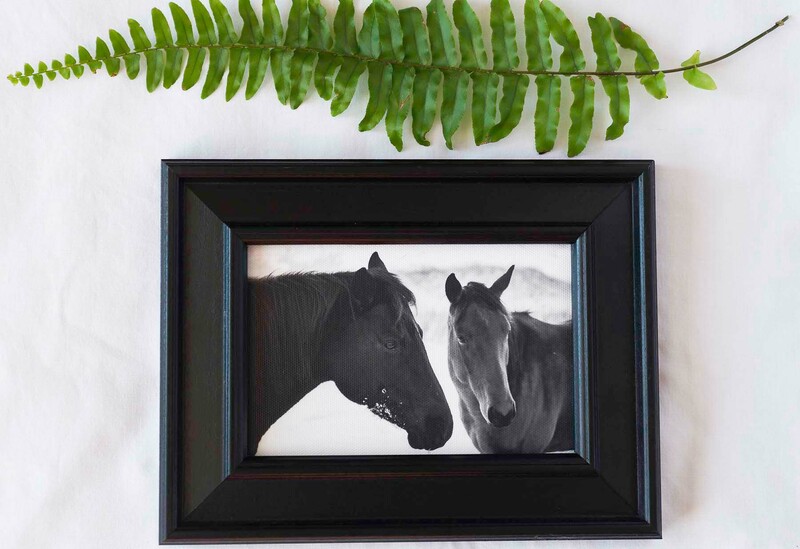 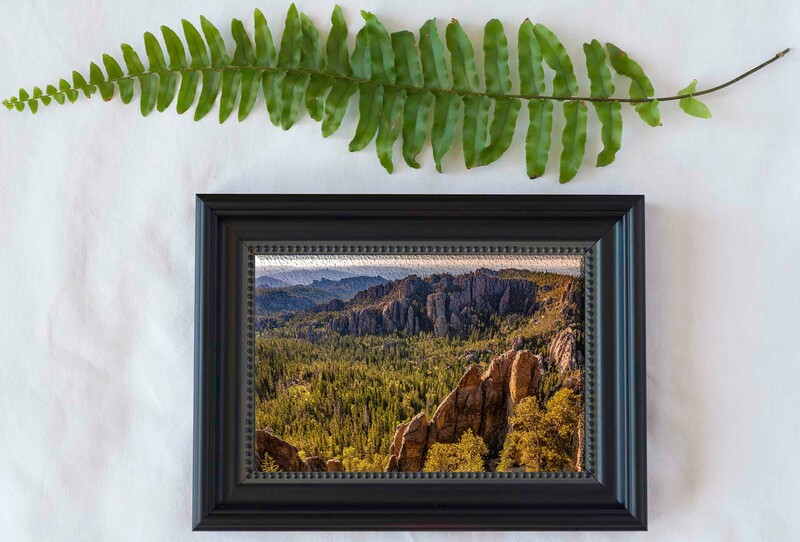 3.5×7 Giclée Canvas Print framed in a black wooden frame.